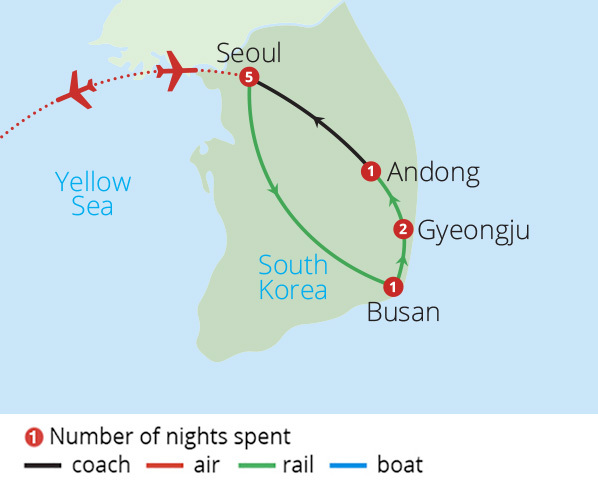 South Korea, on the bottom of the Korean peninsula, is a nation of contrasts. Separated from North Korea by the DMZ this is where beautiful countryside dotted with cherry trees and Buddhist temples, meets high-tech metropolises such as Seoul, the incredible capital. 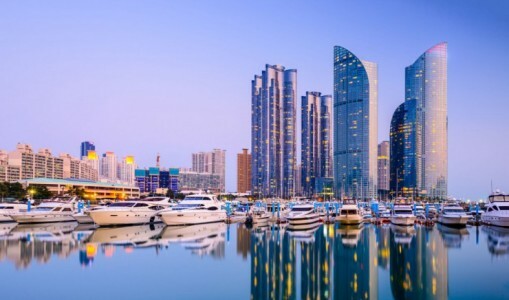 South Korea is a nation of mouth-watering cuisine, of Kimchi and Korean barbeque (an absolute must in our opinion) and of fascinating history from its imperial past to hyper-modern future. But don't just take our word for it, come on one of our South Korea Tours and you'll see it all for yourself.